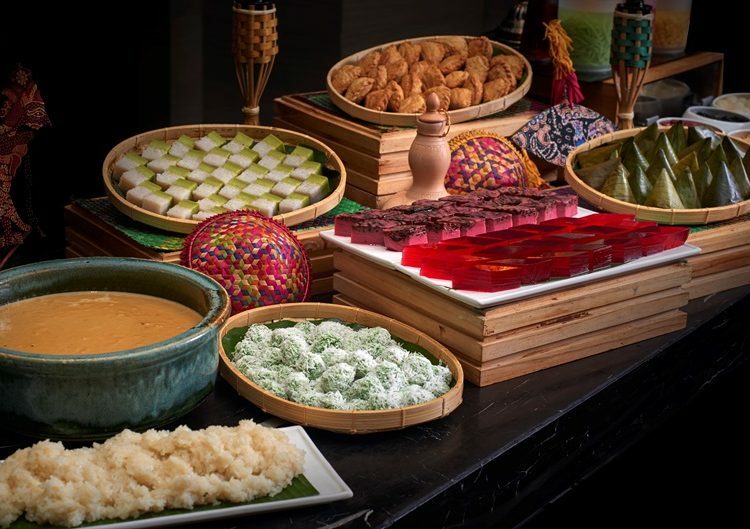 Sofitel Kuala Lumpur Damansara is set to celebrate the Holy month of Ramadan, by offering guests an authentic luxurious experience. 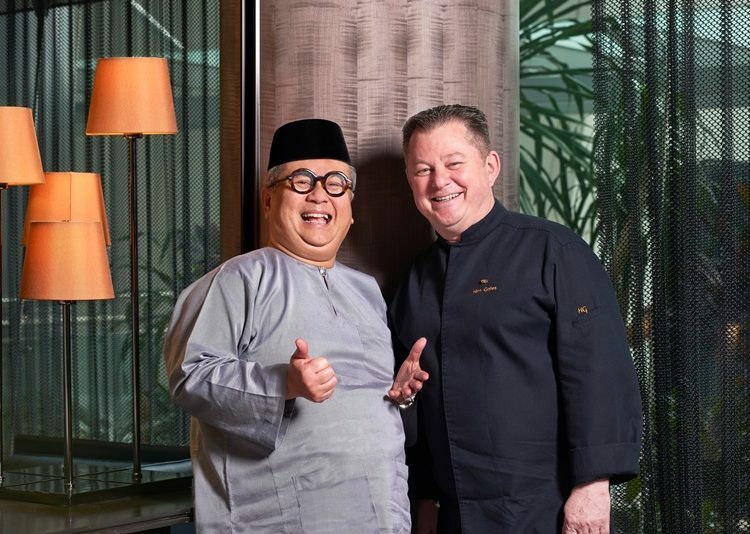 The French luxury hotel brand has collaborated with none other than Chef Dato’ Chef Haji Ismail Ahmad, to provide a feast that will please your taste buds to no end. Kwee Zeen, the hotel’s all-day dining restaurant will welcome guests with warm and traditional decorations in great compliment to the culinary delights. 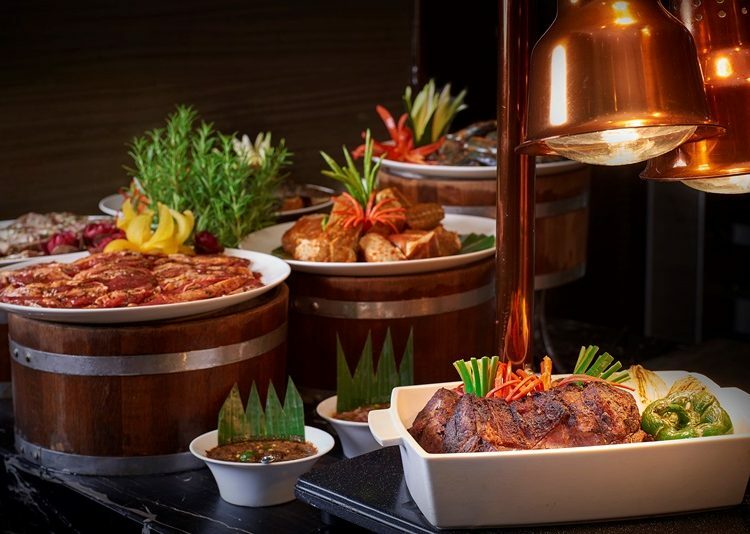 The Hotel’s Executive Chef Kim Gates, together with celebrity Chef Dato’ Chef Haji Ismail Ahmad are pleased to provide guests with authentic flavours of traditional Malay cuisine. 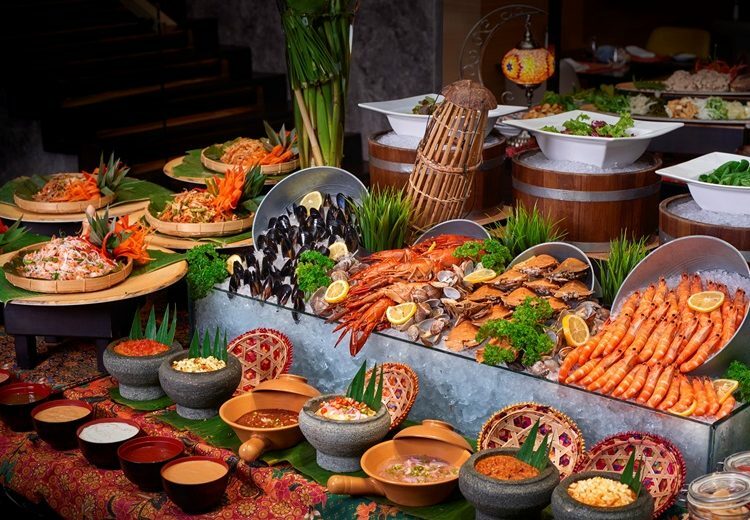 Apart from that, the buffet will also feature more than 180 delightful dishes that includes a mix of fresh seafood, as well as Chinese, Indian, Japanese and Western favourites. The salad bar offers Pecal, Lawar Jantung, Rendang Pucuk Ubi, Kerabu Mangga Muda, Kerabu Taugeh and Kerang, Kerabu Daging Bakar, and more to kick start your appetite. 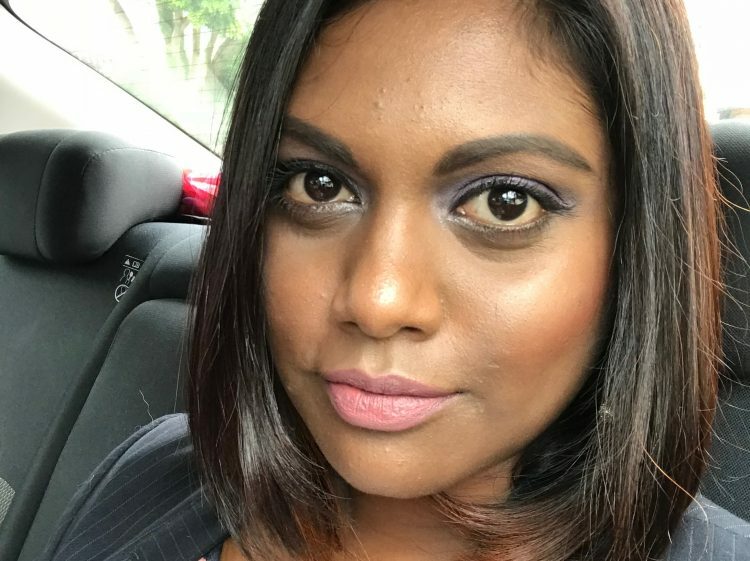 Among the main courses are Ayam Percik Kelantan, Daging Salai Masak Lemak Cili Padi, Asam Pedas Ikan Pari, Sambal Udang Petai, and Telur Itik Masak Lemak Cili Api. 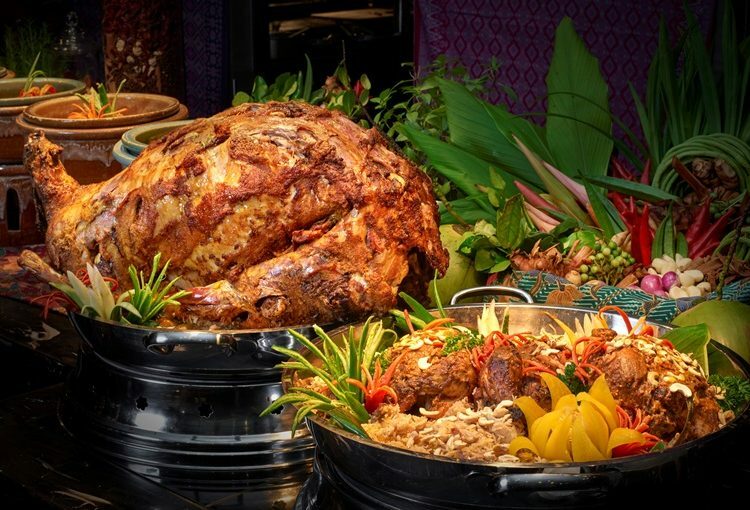 In addition, the buffet will also feature one of Chef Dato’ Chef Haji Ismail Ahmad’s most famous creations, Ayam Golek Istana, a royal dish prepare only to be served in the Palace. There will also be live carving stations and grill sections. For dessert lovers, indulge in a wide variety of heavenly local Malaysian delicacies like Pulut Durian and Seri Muka, Cendol, assorted cakes, and pastries, just to name a few. 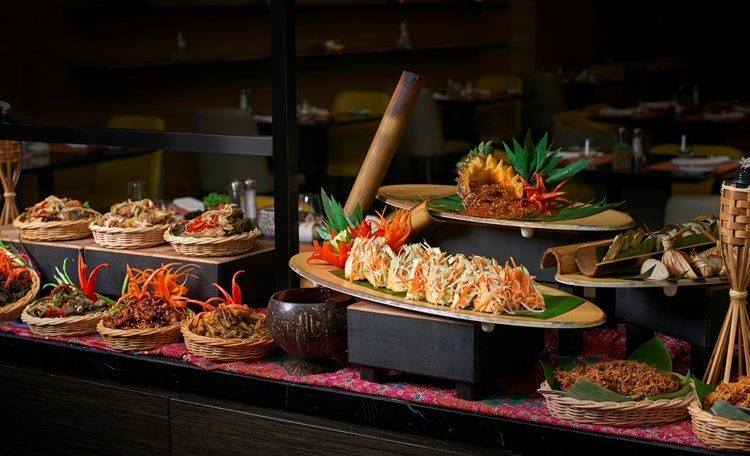 Besides offering an assortment of tantalizing delicacies, the feast boasts live a ‘gamelan’ performance. Surau facilities are available for our Muslim guests as well as ample parking spaces. From now till 30 April 2019, there will be early bird voucher available for sale priced at RM158.00 nett per adult and RM79.00 nett per child. For enquiries and reservations, please email [email protected] or call +603 2720 6688.